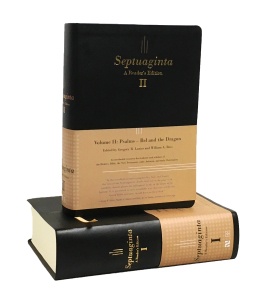 Check out this excellent plan from Will Ross for reading through selections of the Septuagint in 2019. I plan to follow it, using the Reader’s LXX I’m grateful exists in our lifetime. It’s the time of year when conscientious types start thinking ahead about their next year of bible reading (and how it’s going to be better than this year). With that in mind, it seems appropriate to post a reading plan of my own design. One for the Septuagint, of course. Like many of my recent side projects, this plan grew out of my work with Greg Lanier on Septuaginta: A Reader’s Edition (Hendrickson 2018). I love not going for a run. It feels good to not have to wake up super-early to exercise, or figure out how I’m going to schedule a jog in a day with multiple other demands. 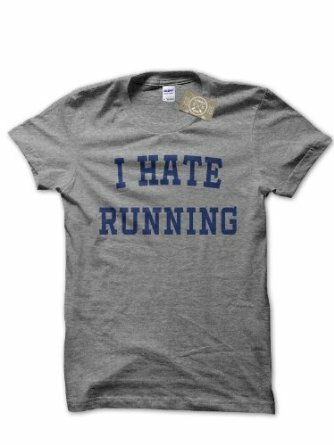 I love going for a run. Ah, these blasted competing values. I get caught in the crossfire every time! 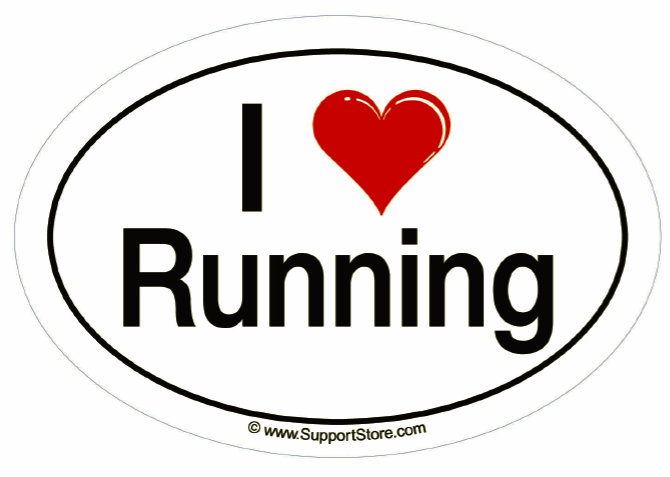 But I do love running, even though I also love not running, and that feeling–as long as I can keep remembering it–will get me out there again in the next day or two.